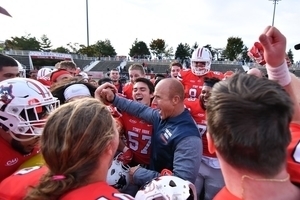 DANBURY, Conn. – The Eastern College Athletic Conference (ECAC) named the Stony Brook football squad as its Division I Football Championship Subdivision Team of the Year, it was announced at the 82nd Eastern College Football Awards Banquet held at MetLife Stadium in New Jersey last week. 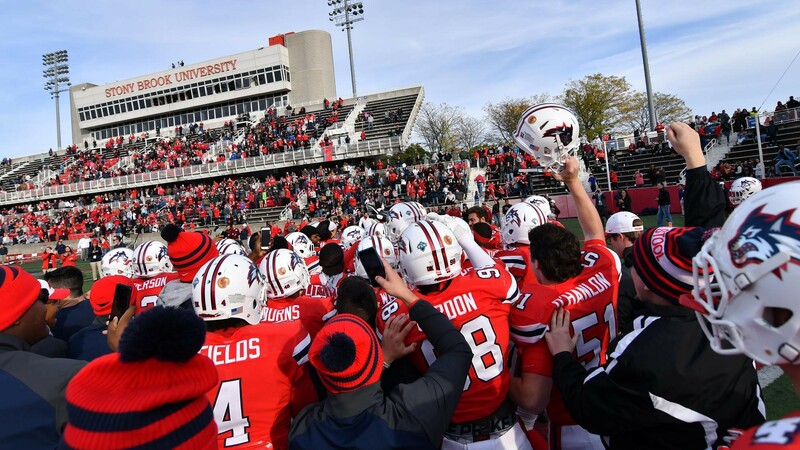 This past Fall, the Seawolves completed their most successful season as a member of CAA Football with a 10-3 overall record, a 7-1 conference mark and reached the second round of the 2017 NCAA Division I Football Championship. 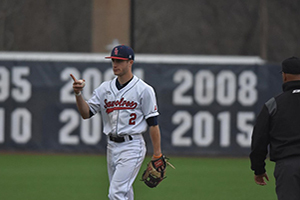 Stony Brook’s 10 wins equaled the program’s record for victories in a season and the the 7-1 mark in the conference was the best in school history and placed the Seawolves second behind unbeaten James Madison in the standings. 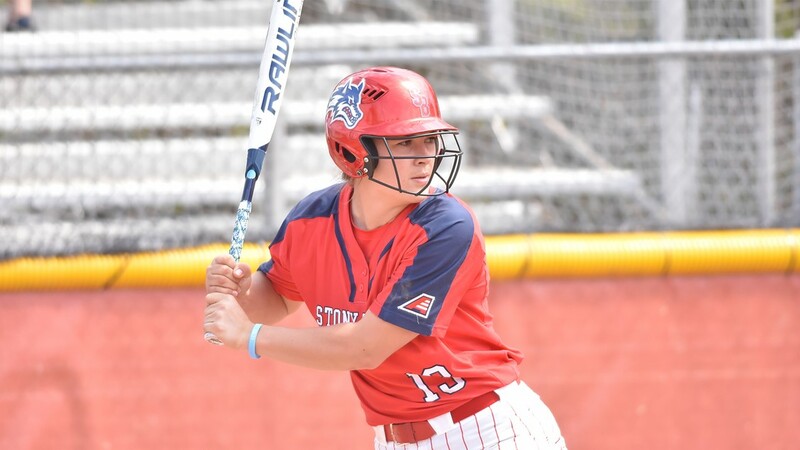 Stony Brook also claimed an opening round win in the NCAA Playoffs over Lehigh before falling to eventual national runner-up JMU. 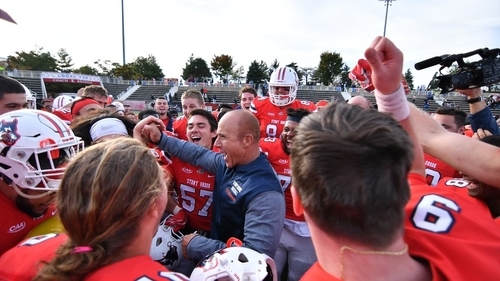 The 2018 Seawolves will kickoff the season on Sept. 1 at Air Force and will get back to work on the practice field this spring on March 27 with the Spring Game scheduled for April 28.